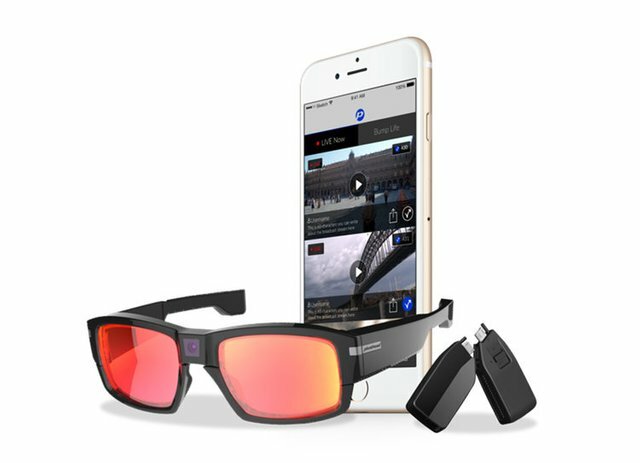 They are sunglasses for video recording, these glasses employ 8 megapixels and an expandable Micro SD memory of up to 32 GB of storage and allows you to capture HD video up to 1080p. Well now we hage to be careful if someone wearing sunglasses is recording or not. Awesome hunt! Images should be from the official product page. Modified images can't be accepted. Especially the main image. Could you please change that? The latest advancement in Big Brother technology. If I made this product I would have it beep periodically similar to how people are clued in that telephone calls are being recorded. 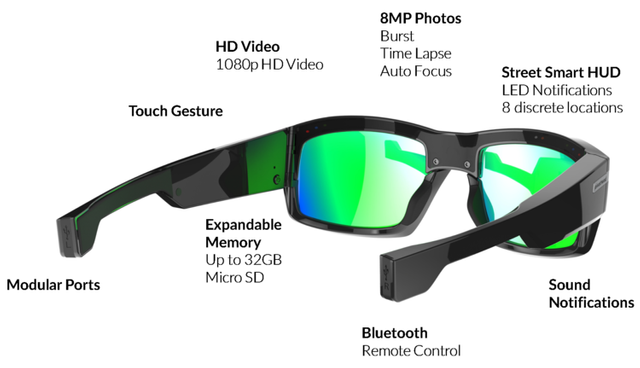 A sunglasses which have video recording feature. Nothing is better than this. We can capture the best beautiful moment with this sunglasses. Some people can't even recognize that you are recording a video. Except for the privacy concerns this is a really well done product. 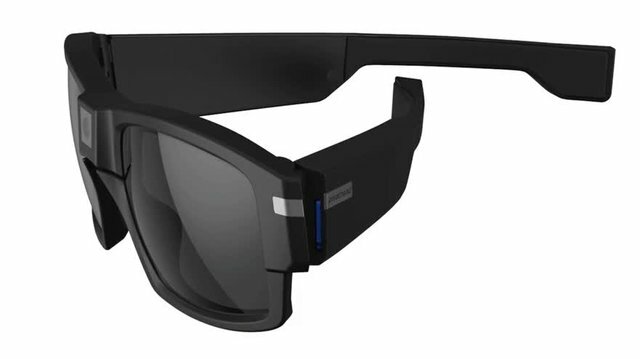 AR glasses will beat this product eventually. But Ethereum became a thing before EOS did. Plus this one is much cheaper and even pretty low key while remaining stylish. Kind of reminds me of early GoPro.